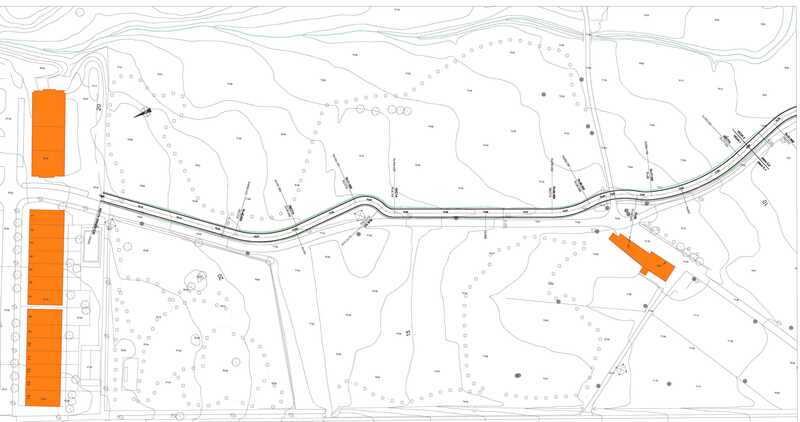 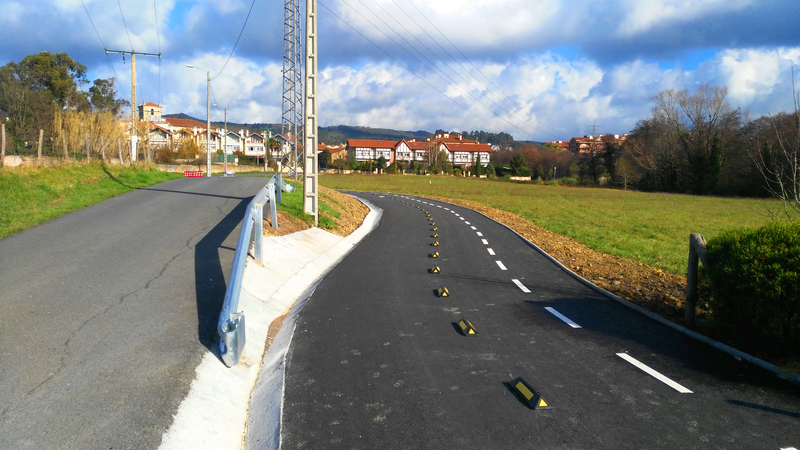 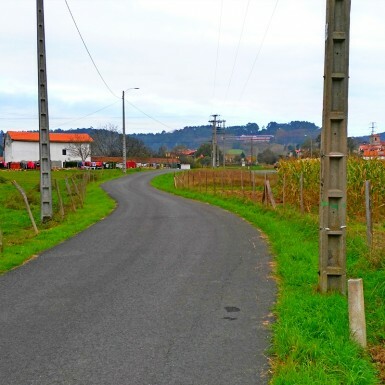 The Town Hall of Loiu has ordered to estudiok the redaction of the bike lane project in the village, from the part of Elizondo to the neiborhood of Zamarripa, next to the road BI-737 Asua – Erletxe. 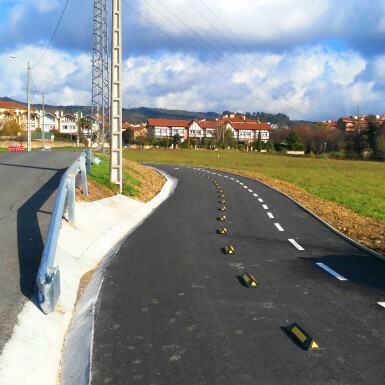 The project of the bike lane is to define how to put up all the works in the 2,00 meter width bike lane and path, in the both sides of the road Elizondo – Zamarripa, including the renovation of rainwater-evacuation and public-light infrastructure as well as the vertical signals. 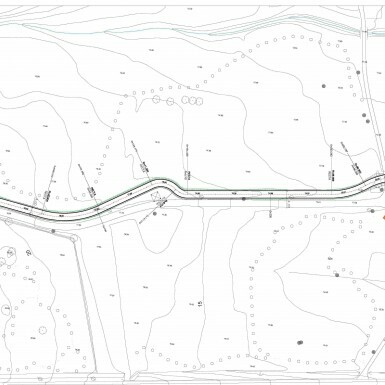 Near to the bike lane project, a 16 parking lot place has been projected so as to decrease the traffic level in the Zamarripa auzoa crossing. 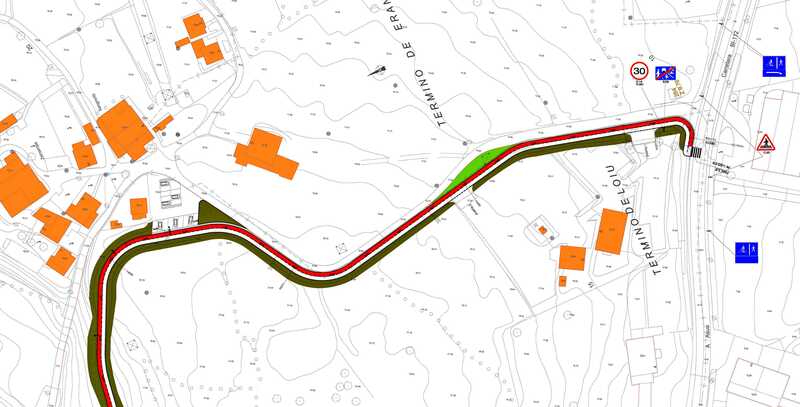 In order to achieve this project the occupation of a part of the fields next to the path have been necessary. 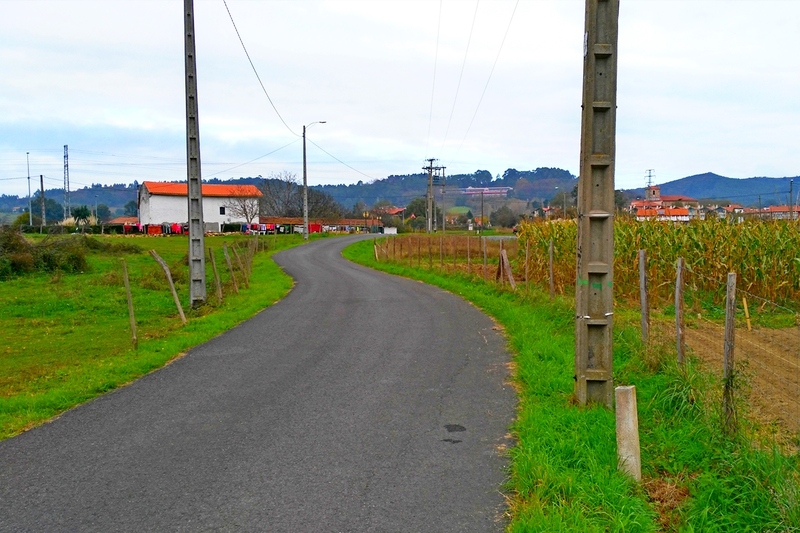 These pieces of ground belong to the village of Loiu, and they are classified as non-buildable, with uses as orchards mostly. 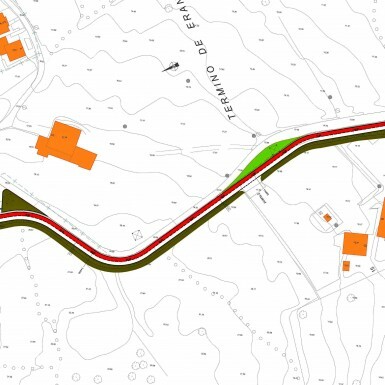 The Town Hall of Loiu has awarded the construction of the 1st phase between Elizondo and the crossing to Errotatxu hamlet; estudiok’s civil engineering department is executing the construction management.